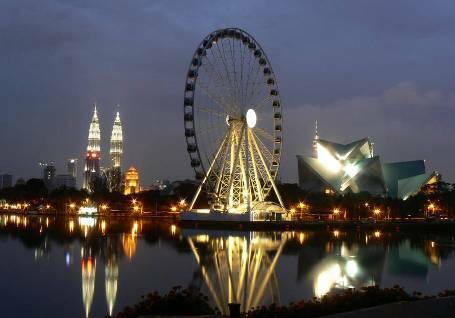 For a relatively small tropical country in South East Asia, Malaysia has a great diversity of things to do and see for its visitors. From having a city tour amidst towering skyscrapers to sunbathing on one of the country’s untouched beaches, there is something Malaysia has to offer for every tourist. 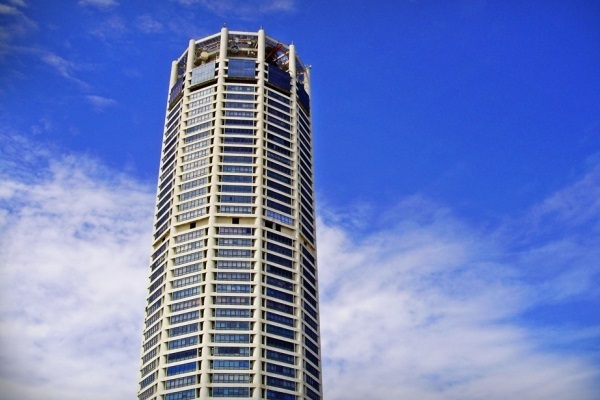 Having a vacation in Malaysia is not complete without paying a visit to the city homes to the soaring Kuala Lumpur Tower and the Petronas Twin Towers, the city of Kuala Lumpur is one of the must visit cities in Asia. 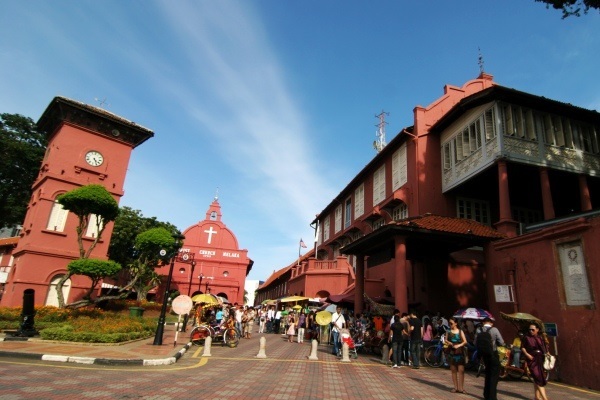 Not only the sky high towers, you can also explore the historical buildings and street markets including the popular Chinatown in Petaling Street. 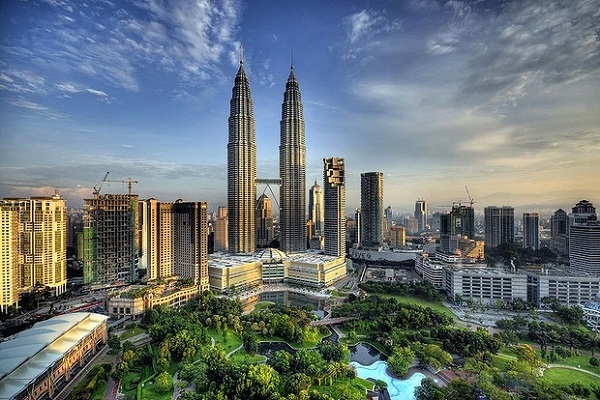 Most visitors having a city tour in Kuala Lumpur will agree that Kuala Lumpur is a shopper paradise, from handicrafts to luxury branded items, you can practically buy anything as long as you are able to name it. At night, the city will turn into a nightlife hot spot, you will find plenty of bars, clubs, cafes and restaurants around the city, with Bukit Bintang area being one of the most popular nightlife destinations in the city. If you are interested to explore some of the Malaysia’s heritage sites and cultural background, Penang and Melaka are some of the best destinations to visit. With both of its capital cities listed as the UNESCO World Heritage site, there are plentiful of heritage and pre world war sites that will sure to fascinate you. Both cities are also famous with its local foods, in most street hawker stalls, don’t be surprised if you see a lengthy queue in front of the stalls. For nature enthusiasts who love cave exploration, there are several beautiful limestone cave temples located in the city of Ipoh that worth for a visit. Depending on the tour you join, you can also request to visit the Hot Springs in Ipoh for a relaxing bath after a tiring trip. About 45 minutes drive from Ipoh, the heritage town of Taiping homes to the scenic Lake Gardens and the world oldest hill station, Bukit Larut. If you are looking to explore the mangrove in Taiping, perhaps joining a mangrove tour in Kuala Sepetang is a good choice. 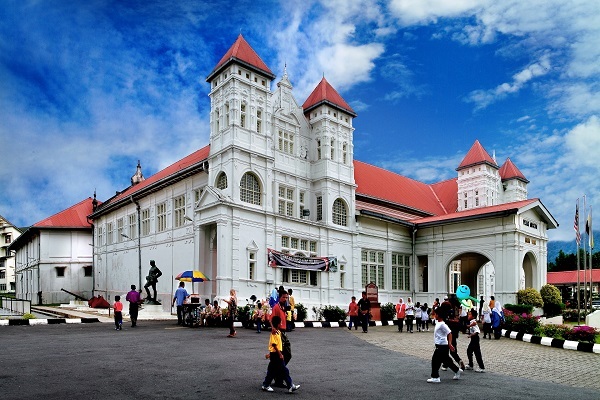 For city tour in the Borneo Island, Kuching in Sarawak and Kota Kinabalu in Sabah are both great cities to explore. 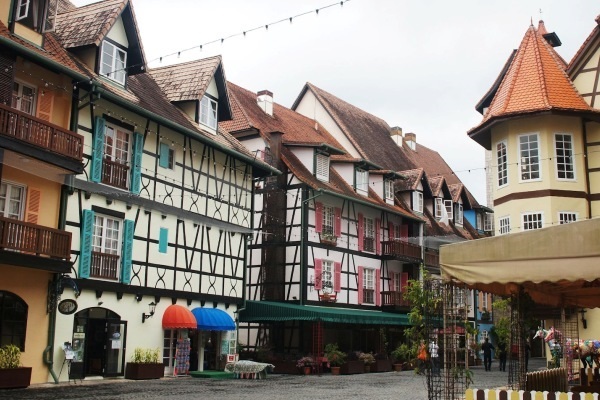 Heritage sites, monuments, gardens, longhouses and museums visits are some of the tourist spots that should be included into your city tour itinerary. 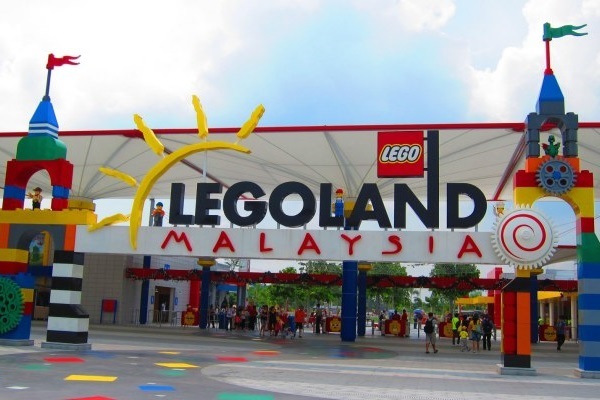 As most of the city tour offers round trip package with no accommodation included, in order to enjoy a hassle free vacation in Malaysia, you can check out our where to stay guide to get an idea on where is the best place to stay.